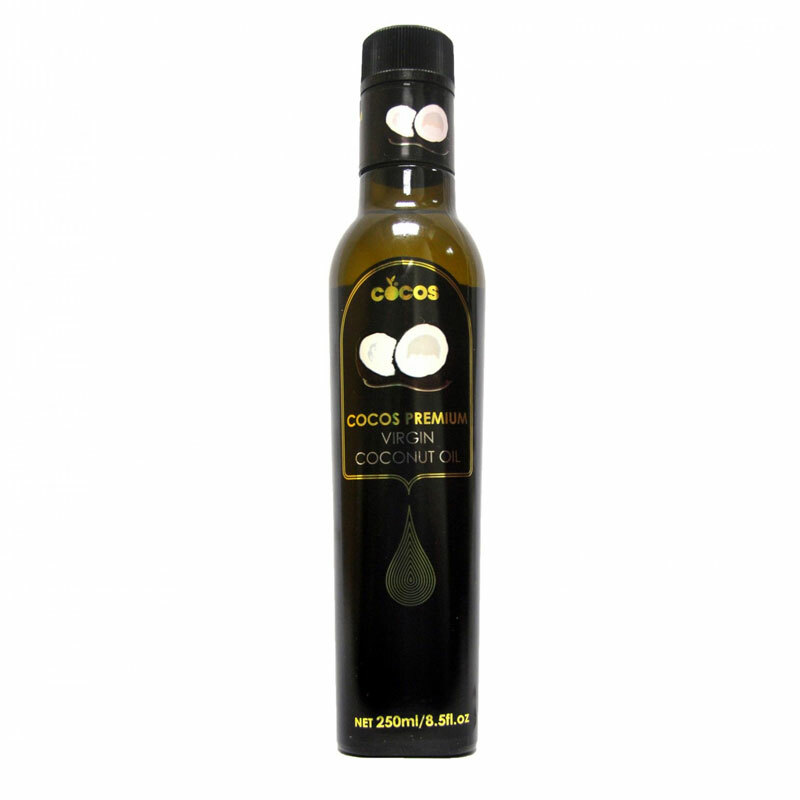 Goccia D’oro Bio is an 100% Italian Organic Extra Virgin Olive Oil that evokes love for health, genuine and quality. From land to cultivation, till the last olive is squeezed in the mill, it has been carefully manufactured in accordance with the principles of organic farming to achieve excellence of quality. All this process has been controlled and certified by Q Certificazioni ITALY, an Inspection body authorized by Mipaaf labeled with the European Organic seal. Goccia D’oro Organic Extra Virgin Olive Oil is a superior category olive oil which is cold pressed and obtained directly from olives. 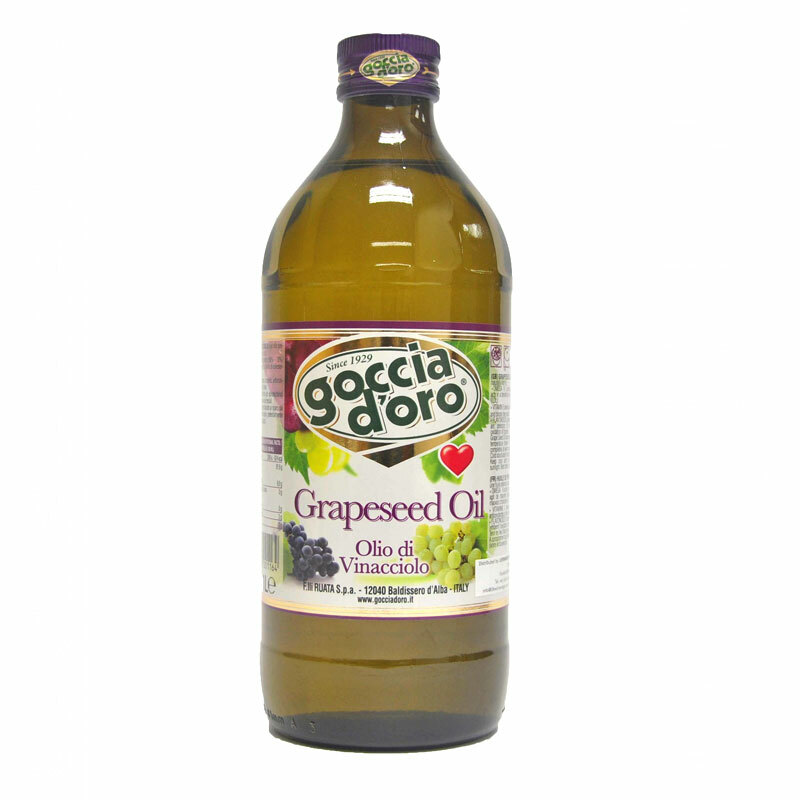 It is rich in polyphenols that are high in antioxidant content which can help fight against free radicals. Polyphenols (such as tyrosol, hydroxytyrosol, oleocanthal, oleuropein, and oleic acid) that are present in extra virgin olive oil can help to fight against oxidative stress that can cause changes to DNA, lipids, and cellular proteins. Neurons are particularly vulnerable to the attacks of free radicals that result in atherosclerosis, cardiovascular disease, cancers, and neurogenerative disorders such as Dementia, and Parkinson’s disease. 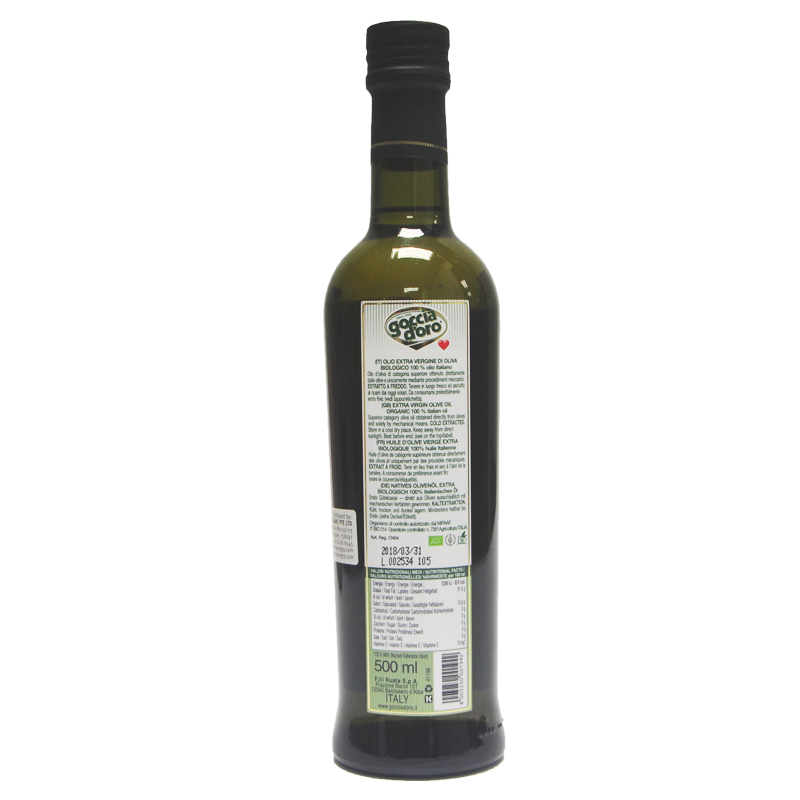 The consumption of Extra Virgin Olive oil, with its rich polyphenol content, may not only reduce the incidence of cardiovascular diseases or neurodegenerative disorders, it can also inhibit the growth of the Helicobacter pylori bacterium in the stomach lining, thus preventing gastric and stomach cancer. 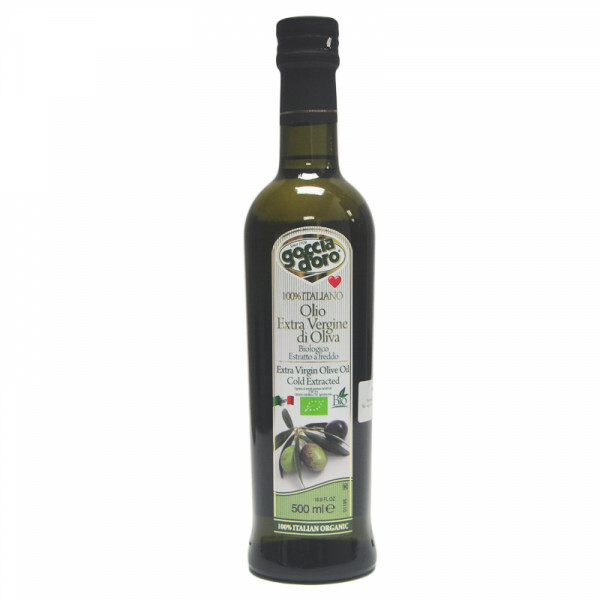 However, the more an oil is refined, the fewer polyphenols it will contain. 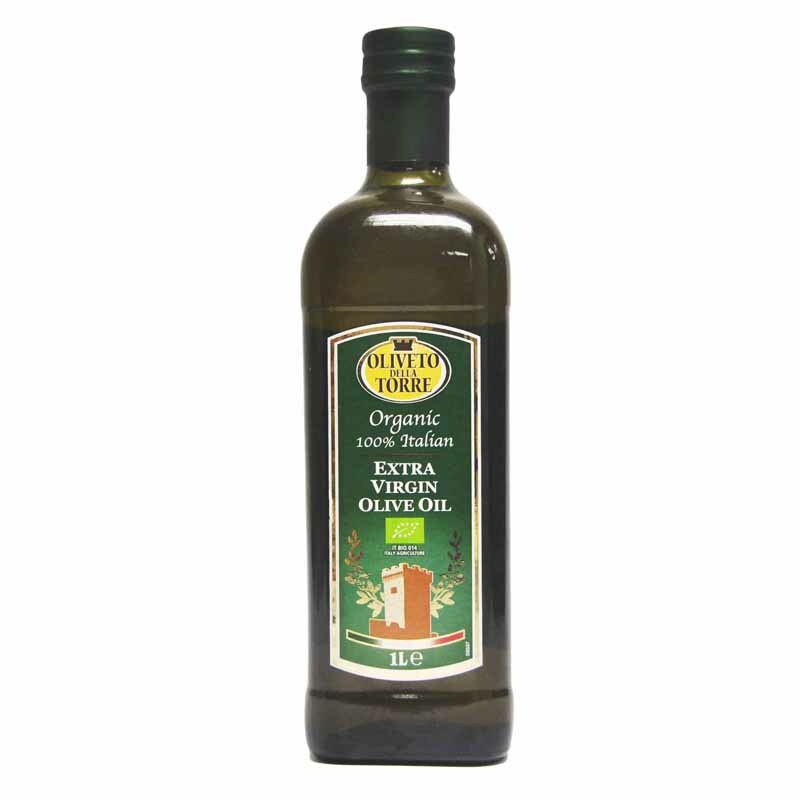 Hence first cold pressed oil from early harvest olives will be the best. From fruity fresh aroma with feeling of fresh almond, Bio has a round dynamic taste with a slight spicy note. It is suitable for all uses in the kitchen daily. Best for salad or raw food dishes. Use on raw fish and vegetables enhances the flavor in the dish. Can be used for light stir fry at low heat. 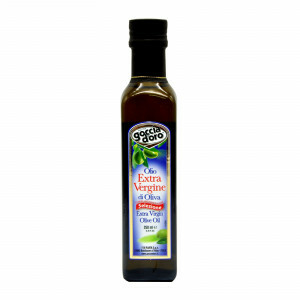 Or add last to your cooked veggie or pasta for enriching your food with the olive oil aroma and nutrients.